This year, I have thought a lot about my place in the world and what I can do to support my community and the earth. Seattle has a great community atmosphere and so it wasn’t surprising that my passion for sustainability can be found in all the different neighborhoods that exist in Seattle. 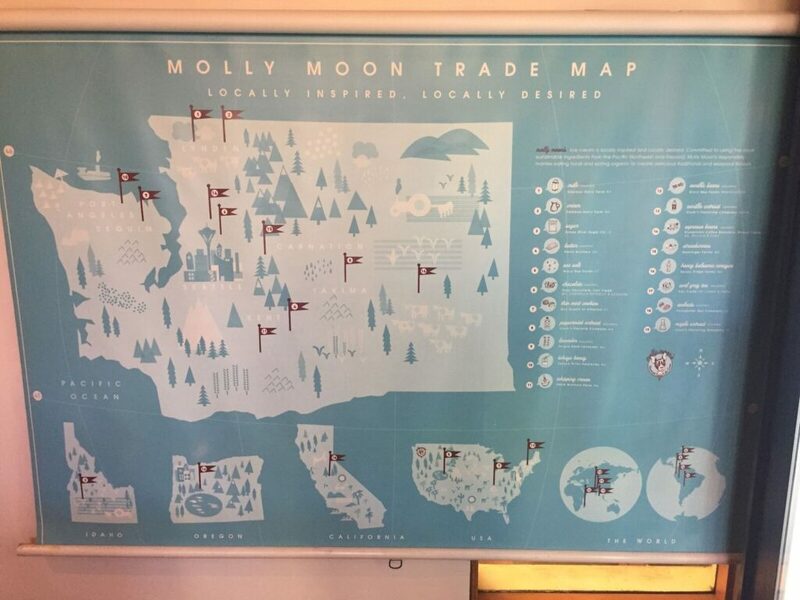 I have compiled a guide of some of the sustainable businesses in Fremont, Ballard, and Wallingford that I have found on my wanderings. I suggest grabbing a friend or two and enjoying a day of drink, food and pampering while doing something beneficial for the earth. As a true Seattleite, I feel like every day should start off with coffee, so MiiR’s flagship store in Fremont is a good place to begin in our sustainable day. MiiR is a certified B Corporation company, a certification that assesses a business on its practices towards the community and the earth. As well as being a B corporation, they also are a member of 1% for the planet. 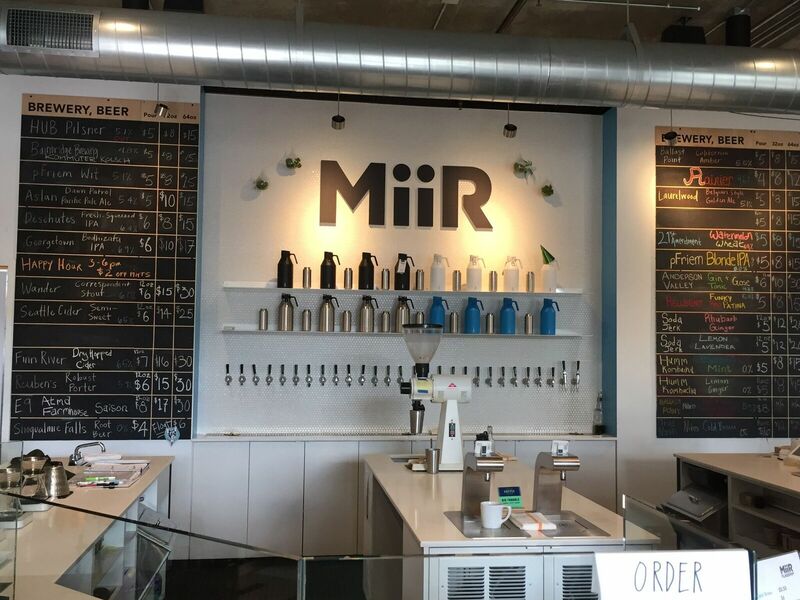 MiiR sells their famous reusable cups, tumblers and growlers along with coffee and beer. The beverages served in their café are selected because the companies’ philosophies are similar to MiiR’s. When you buy your cup and coffee, a percentage of the sales go to projects around the world that focus on issues such as clean water and education. Fun fact: MiiR has a code on their products so you can track where your money goes. The next Seattle food group to cover is chocolate, and I recommend Theo Chocolate in Fremont. Every half an hour, they conduct tours of their chocolate factory. For ten dollars and an hour of your time, this tour will teach you about their “bean to bar” production process. The tour teaches visitors how the cocoa plant becomes chocolate, highlights Theo’s commitment to sustainability, and of course, includes a chocolate tasting. Theo Chocolate is the first organic and Fair for Life certified chocolate factory in North America. Fair for Life certification ensures that a business supports fair pay, proper working and living conditions for their workers and sustainable practices for the planet. 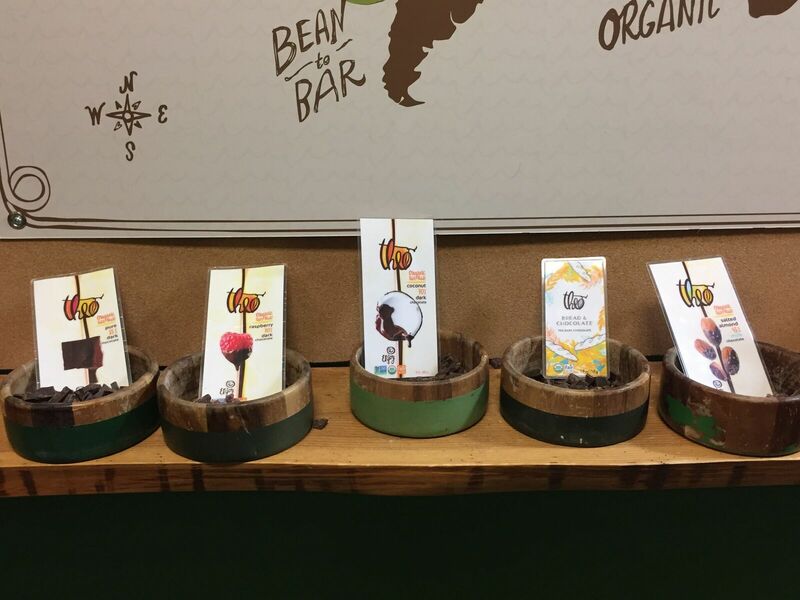 This means that Theo chocolates makes sure all their workers and growers all over the world are properly treated and their products are organic. After all this walking, it might be time to head to Ballard to get some pampering. 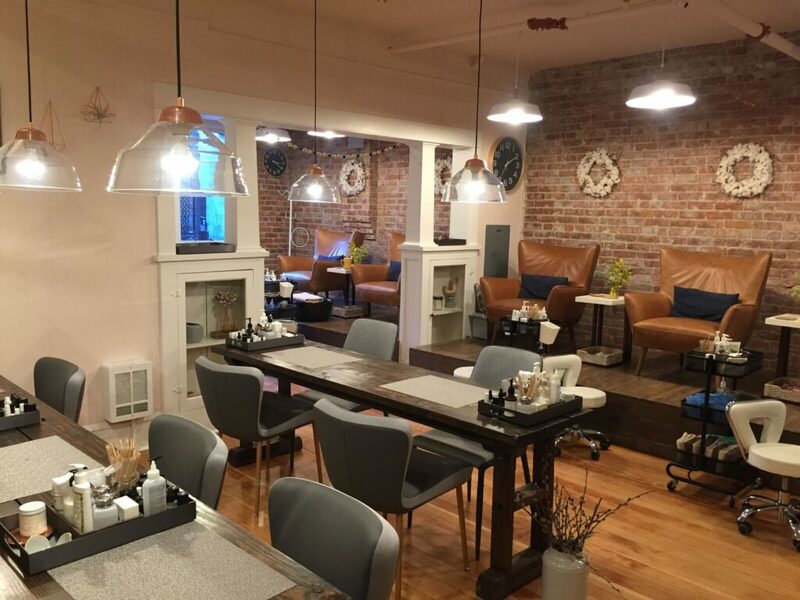 Juniper Natural Nail Bar is a great way to relax with a natural approach to manicures, pedicures and facials. Regular nail polish has many harsh chemicals like toluene, formaldehyde, formaldehyde resin, xamphor or DBP – dibutyl phthalate. Juniper carries nail polish lines that are 3Free, 5Free and 7Free. These ratings mean they are free of either all the toxic chemicals usually found in nail polish or contain less of them. 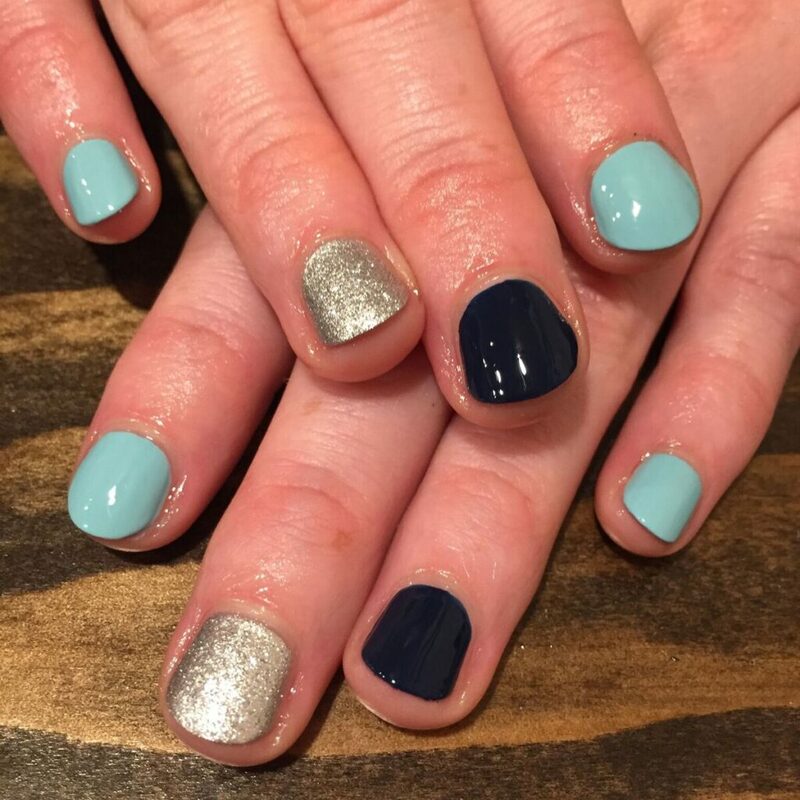 Juniper has a huge selection of different color polishes and they also create amazing nail art. As part of your service, you will get to experience the natural homemade lotions and scrubs from Homemade La Conner, which are produced in La Connor, Washington. They also offer facials that use green beauty products like Eminence and One Love. Looking for more? Juniper also offers waxing and sugaring. It could be time for lunch. There are so many great places in these areas that serve organic food and support local that I could write a whole blog about this alone. For now, I will leave it up to the reader to explore. 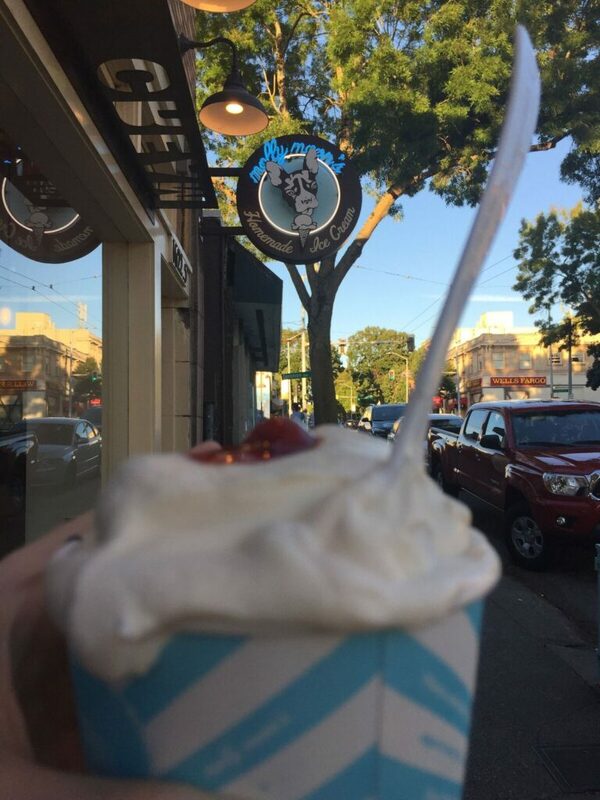 After lunch, you might need some dessert so head to Wallingford, where you can find Molly Moon’s Homemade Ice Cream. This ice cream parlor has unique homemade flavors and the freshest ingredients. All their fruit, chocolate, herbs and spices are organic and fair trade. They partner with Stumptown Coffee Roasters, Bow Hill Blueberries, and Theo Chocolate to flavor their ice cream. They also work with local artists to create murals in their shops, design shirts and packaging. On top of serving the finest ingredients in some wonderfully designed cups, Molly Moon’s created the Anna Banana Milk Fund to provide funding for food banks to purchase fresh milk and dairy items for their patrons. In addition to their monetary donations, Molly Moon’s also donates their yummy product for events at the food banks. 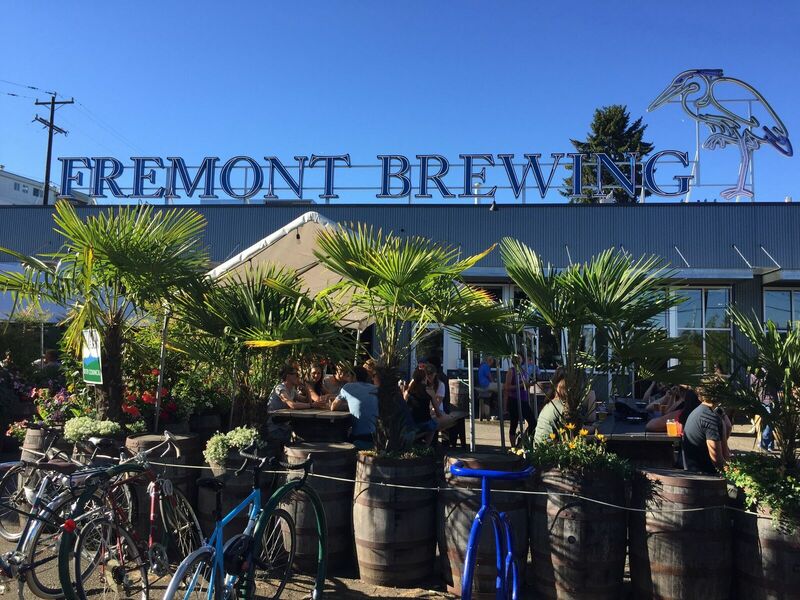 If you are ready for a happy hour (and one of Seattle’s other signature food groups), it might be time for a beer at Fremont Brewing’s Urban Beer Garden in Fremont. 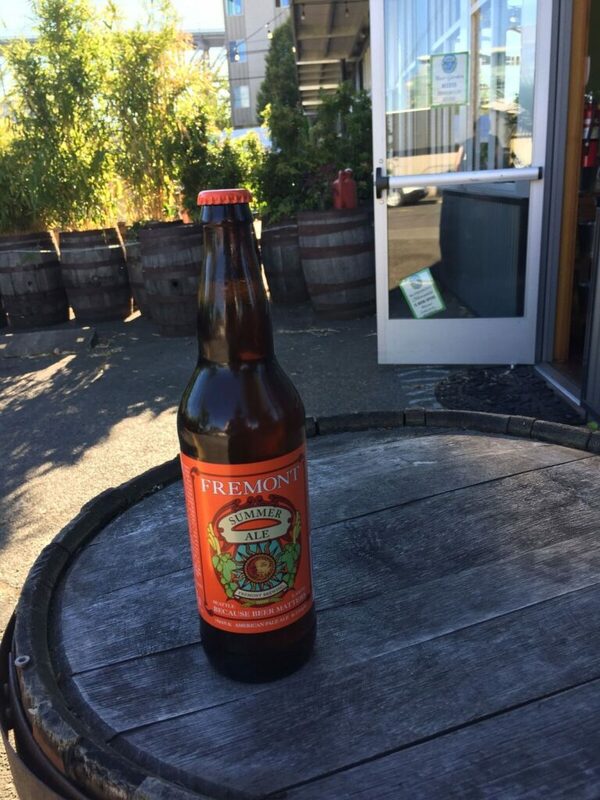 Fremont Brewing is a family-owned brewery with their processing factories just down the road in Ballard. This gives them a very local Seattle feel. Fremont Brewing has worked hard on their sustainable practices. To start off, their beer is made with organic hops. During the process of making beer, they use steam instead of natural gas to heat the water. They also have computerized their machines so to use less water during the process. After the grain for the beer is spent, it will go back to a farm for livestock feed. Their factory also follows sustainable practices, with over 600 LED lights and floors that were designed so they can reduce water use during cleaning. They produce more beer in cans than bottles since cans use more recycled materials. To work on zero waste, Fremont Brewing is partnering with Impact Bioenergy and Seattle Public Utilities in a pilot project that converts their spent grain and wastewater into clean energy through anaerobic digestion. They hope to be able to use this product to fuel the beer-making process. 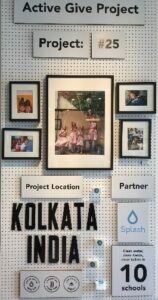 These are just a sample of the places I have found while exploring Seattle’s neighborhoods that use their products to promote sustainability in their communities. I hope while you are exploring these areas, you find more businesses that share these same philosophies – be sure to share them in the comments below! 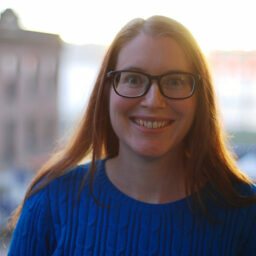 Caitlin Gillespie is a Convention Sales Coordinator at Visit Seattle. She is a recent transplant to Seattle after living and teaching in South Korea for six years. In her spare time, you will find her practicing yoga, learning about sustainable practices and enjoying the outdoors.